Q: How do you close applications when multitasking? A: (Scott Forstall) You don’t have to. The user just uses things and doesn’t ever have to worry about it. 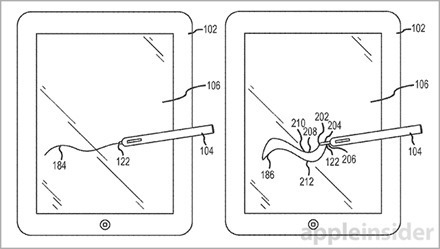 A: (Steve Jobs) It’s like we said on the iPad, if you see a stylus, they blew it. In multitasking, if you see a task manager… they blew it. Users shouldn’t ever have to think about it. Strange as this rumor may be on the face of it, Apple have a bit of a track record for bringing out products that Steve Jobs has previously had nothing but contempt for. Heck, the iPad mini is a prime example of just that. 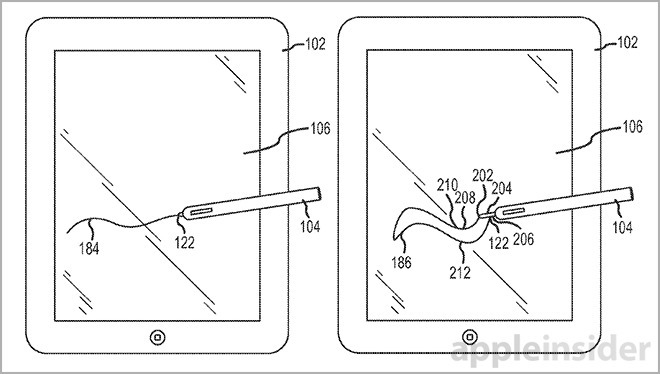 So I won’t be shocked to see a stylus as an iPad Pro companion at some point this year. The big question will be if the stylus is any good. I honestly haven’t seen any stylus for a mobile device that has really grabbed me since way back in the days of Windows Mobile.